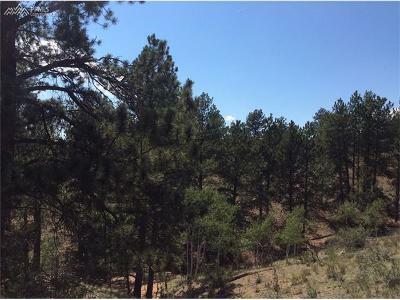 View lot close to town. 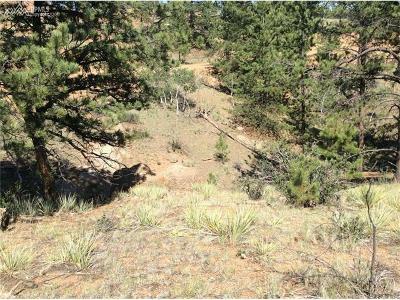 Excellent potential build site at the top of lot; access from Arrow Lane. 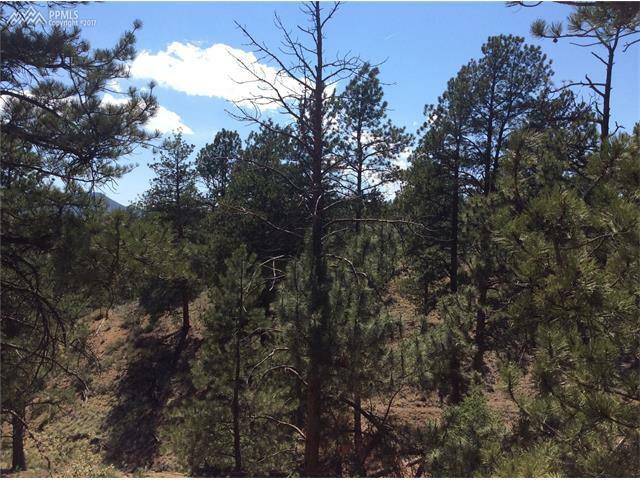 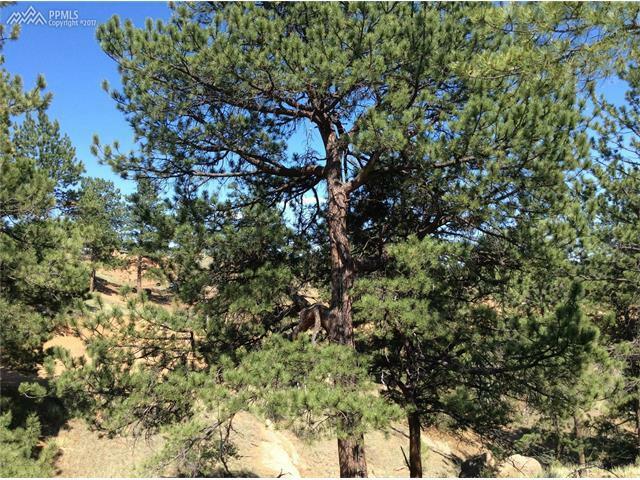 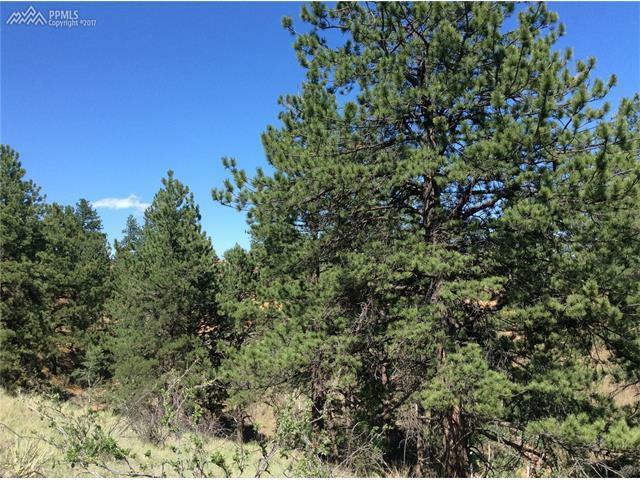 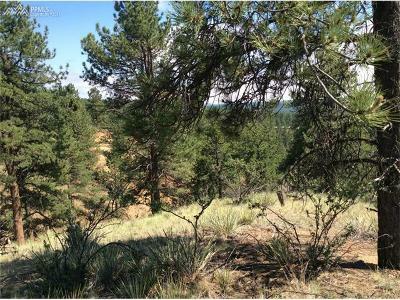 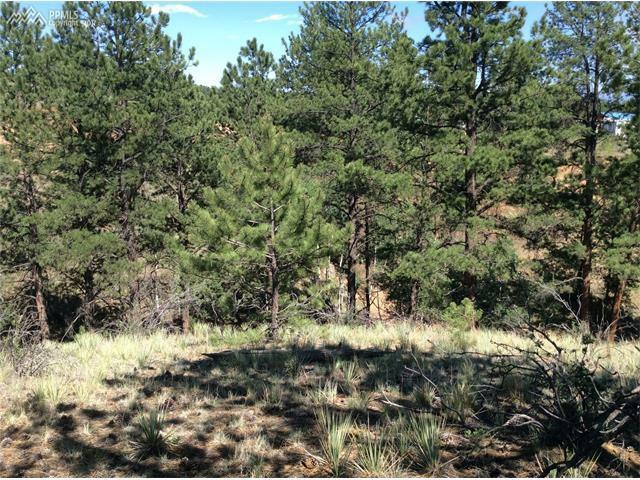 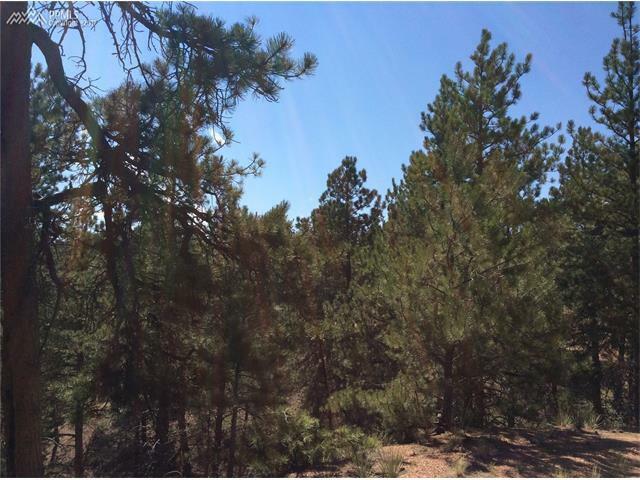 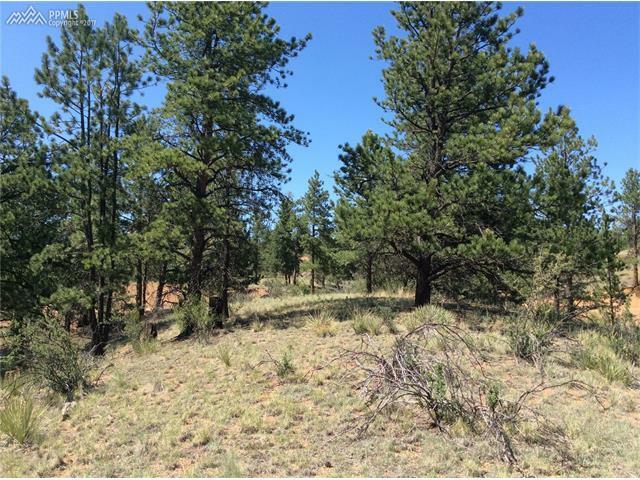 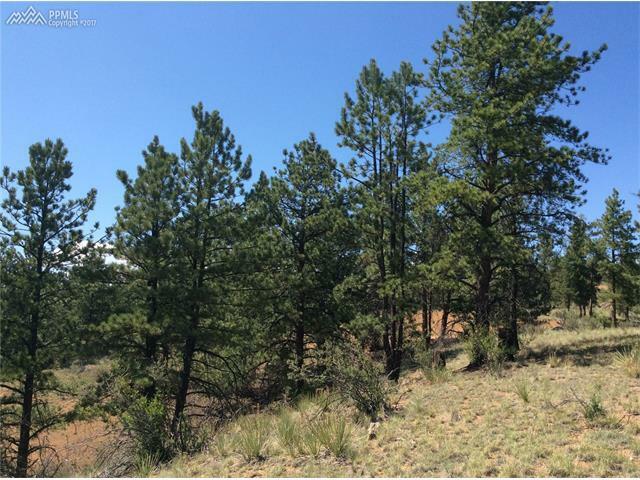 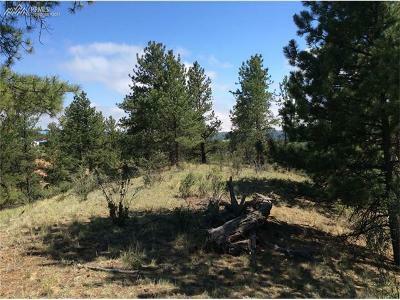 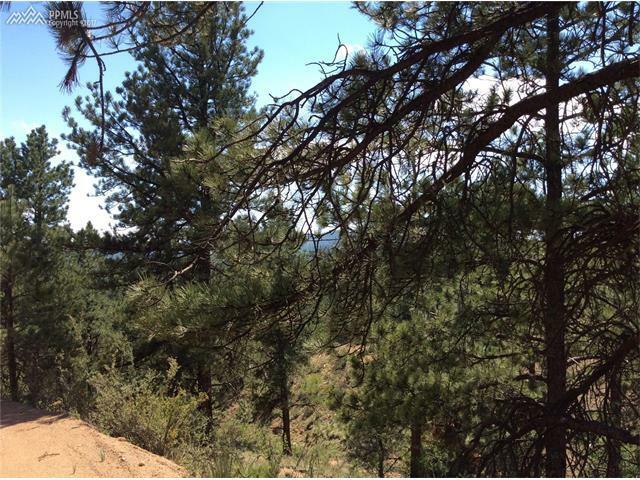 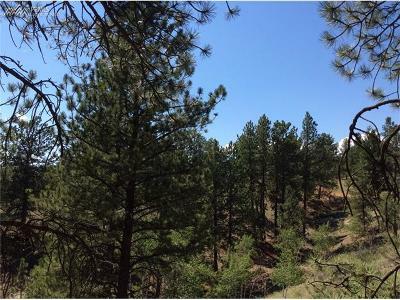 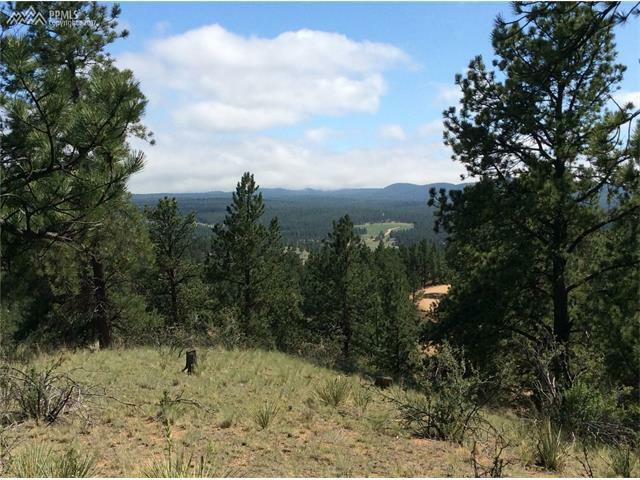 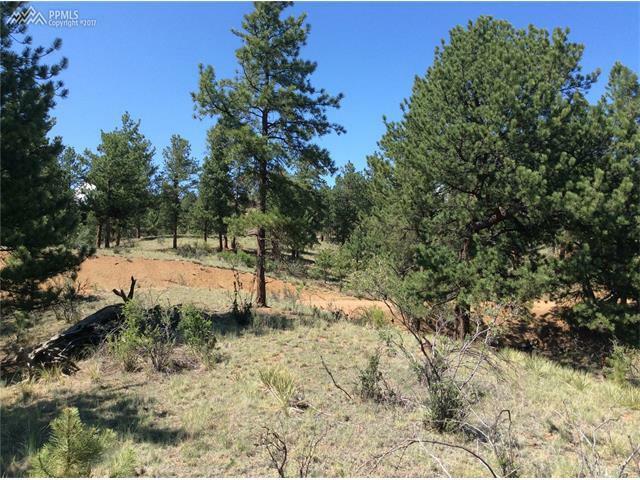 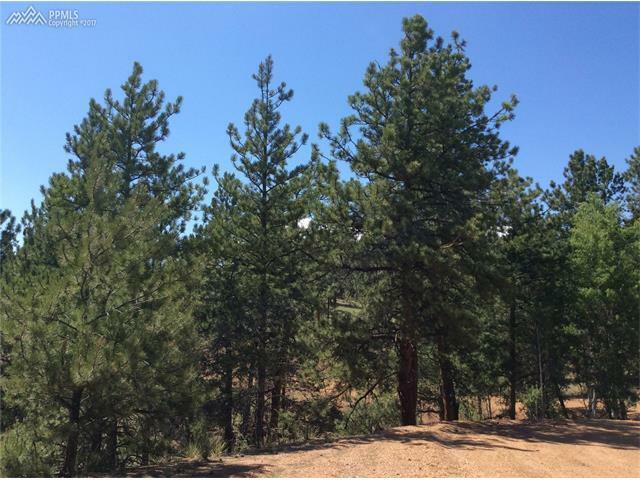 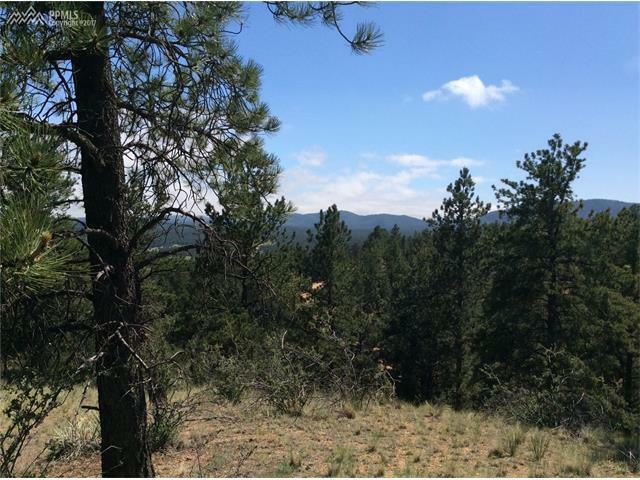 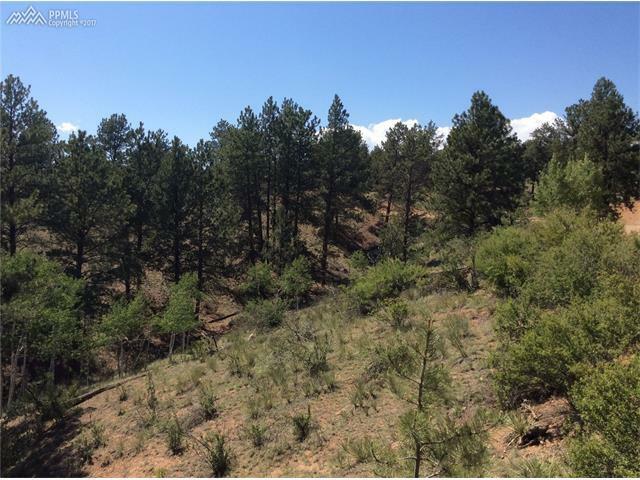 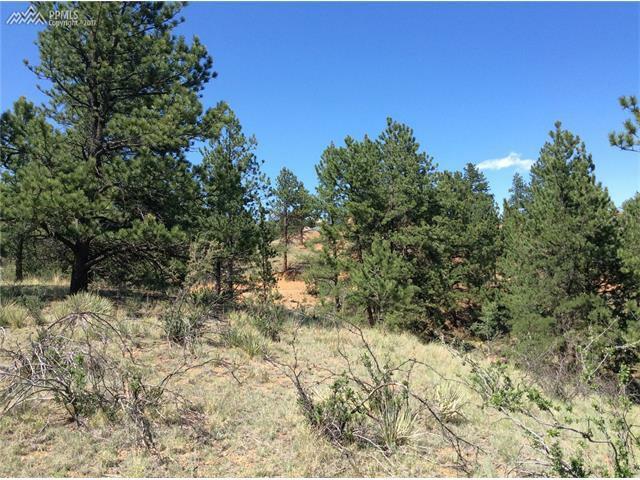 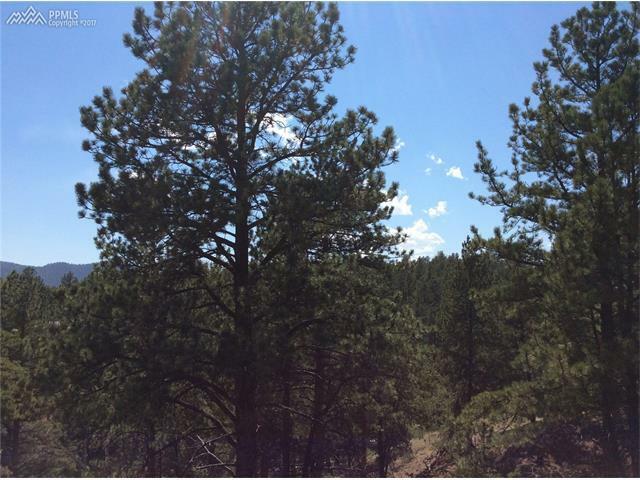 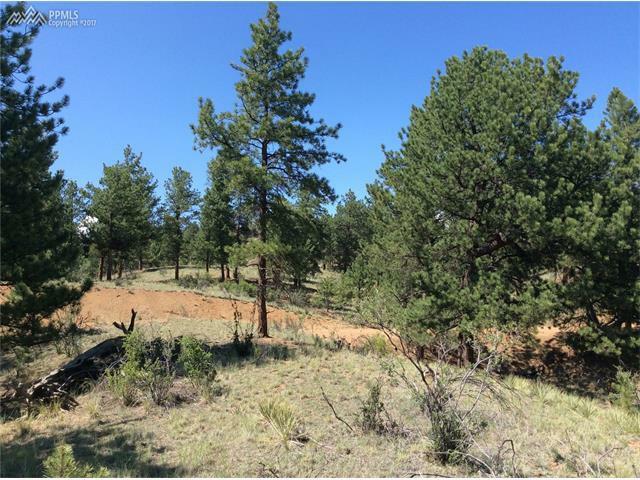 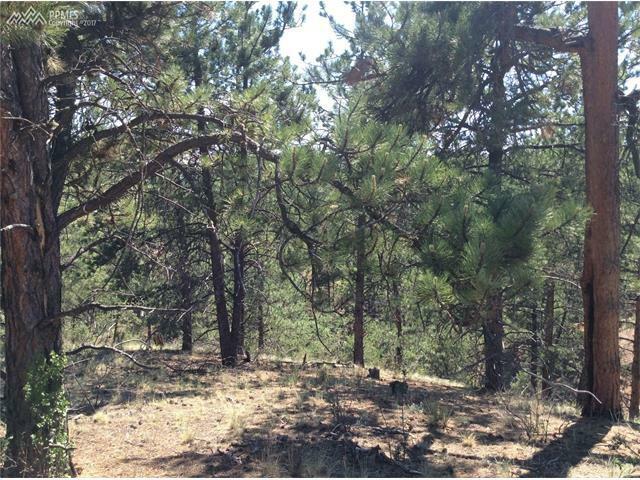 Hillside lot has a level site with beautiful views! 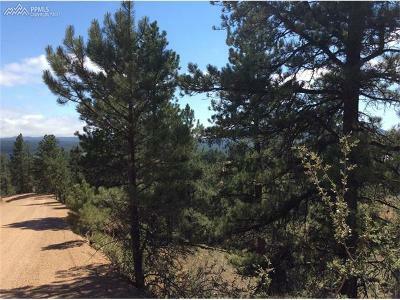 County maintained road; power at road.